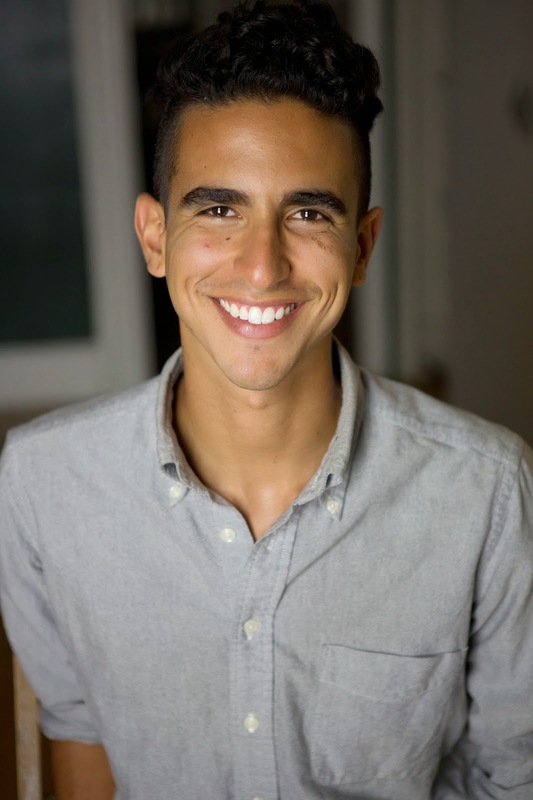 Dylan Marron is an IFP Gotham Award and Drama Desk-nominated writer, performer and video maker. He is the voice of Carlos on the hit podcast Welcome to Nightvale, an alum of the New York Neo Futurists, and the creator of Every Single Word (Tumblr’s “Most Viral Blog” of 2016 and Short Award Nominee). In 2017 Dylan launched his Podcast “Conversations with People Who Hate Me” - in conjunction with Nightvale – where Dylan engages his internet trolls in a lively and funny way. The podcast has been a hit and racked up 2,000,000 downloads and a New York Times magazine profile of Dylan to boot. Season two comes out in Spring 2018. Dylan is a writer, correspondent and the most recognized face of Seriously.tv, where he created the viral smashes Sitting in Bathrooms with Trans People, Shutting Down Bullsh*t, and his signature Unboxing series.